Welcome to Issue 48 of the All Turtles newsletter. Each week, we bring you carefully chosen news and analysis about AI, startups, and updates from our product teams. If you like this newsletter (we hope you do! ), please subscribe or share with a friend. While AI can augment tech products’ capabilities, there are some things it can’t do—namely, restore damaged consumer trust. This may be a lesson Facebook learns the hard way with its new video chatting device. 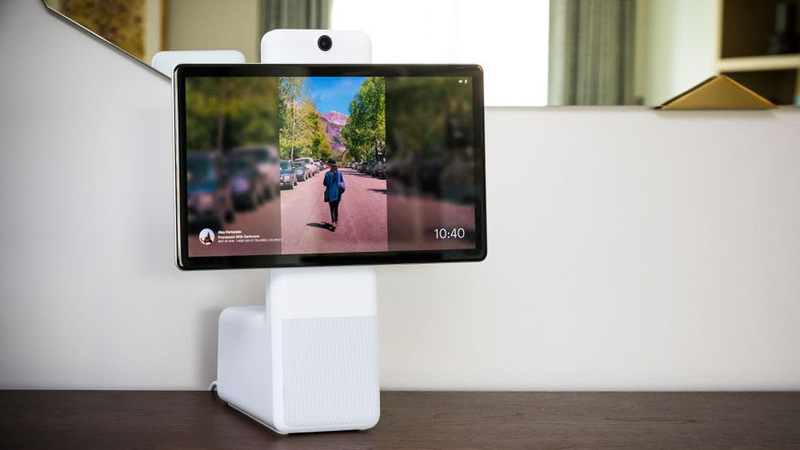 Its new Portal allows users to video chat through Facebook messenger, and it’s equipped with a camera that automatically recognizes faces. But Facebook’s track record with privacy protection has been less than stellar. Would you allow a Facebook product that records audio and video into your home? 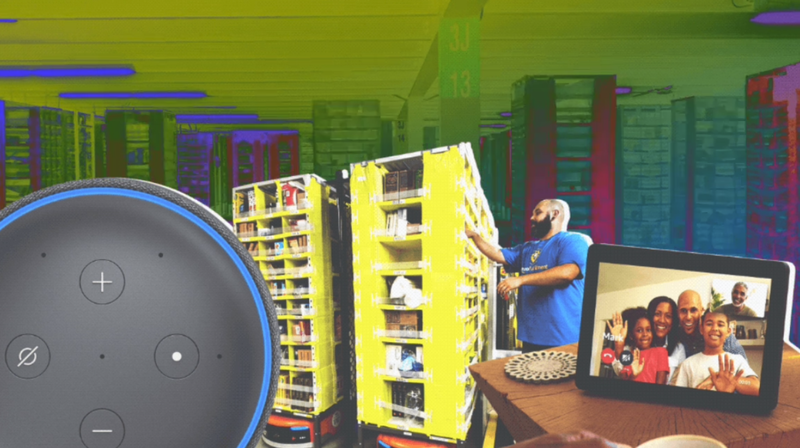 The Echo may be the most visible use case of Amazon’s AI, but behind the scenes, the tech behemoth uses AI at every level of its operations. For example, it relies on machine learning in its warehouses to optimize product stocking and retrieval processes, and on algorithms to determine recommended items for customers. For entrepreneurs, Amazon offers “prime” lessons for practical uses of AI. Where can someone learn how to become a software engineer? Computer science programs at universities usually focus more on theory than on what’s actually required to become an employable programmer—and then there’s the matter of cost. 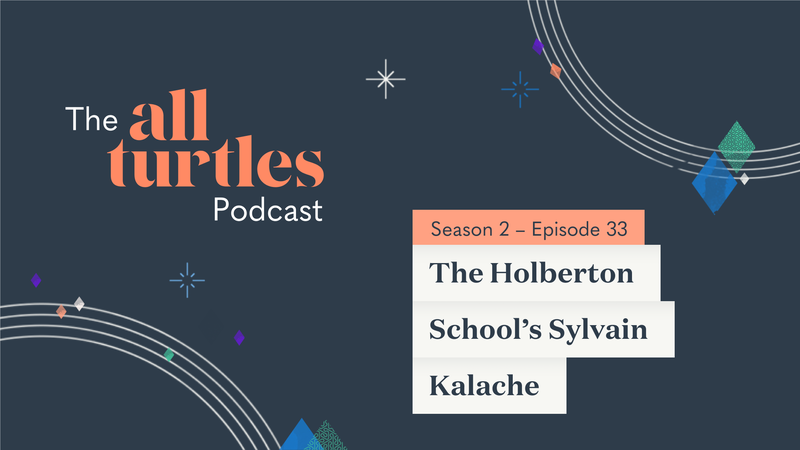 The Holberton School offers an alternative: a two-year training program for software engineers where there are no formal teachers or lectures, favoring project-based learning instead. It’s learning by doing, and it’s one of a new breed of schools reinventing education. Empowering employees to report inappropriate behavior in the workplace may be the goal of many HR departments, but the reporting process for harassment and discrimination can deter people from taking action. 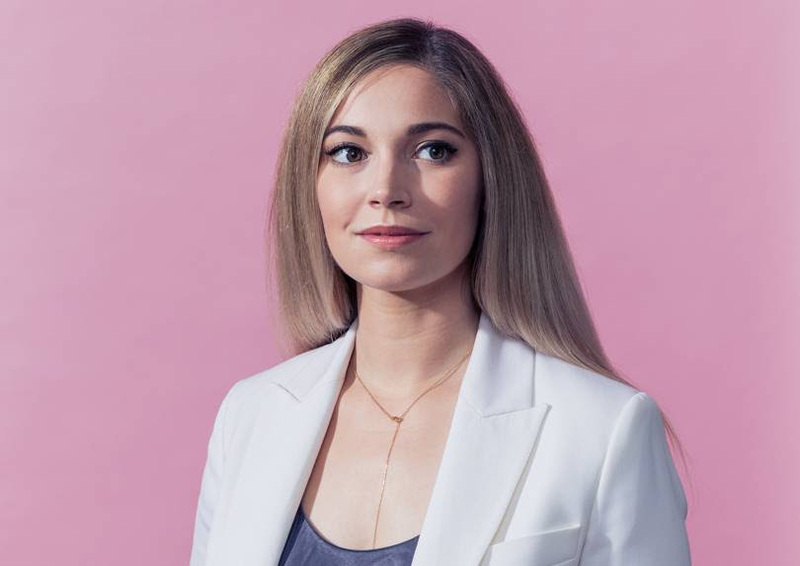 To dismantle some of those barriers, Spot, an All Turtles product, has developed an AI-powered tool that allows employees to document incidents by talking to a chatbot. In contrast to HR personnel, the chatbot has no incentive to protect the employer; it also has been coded with memory-prompting language to produce a thorough, unbiased record of an event. 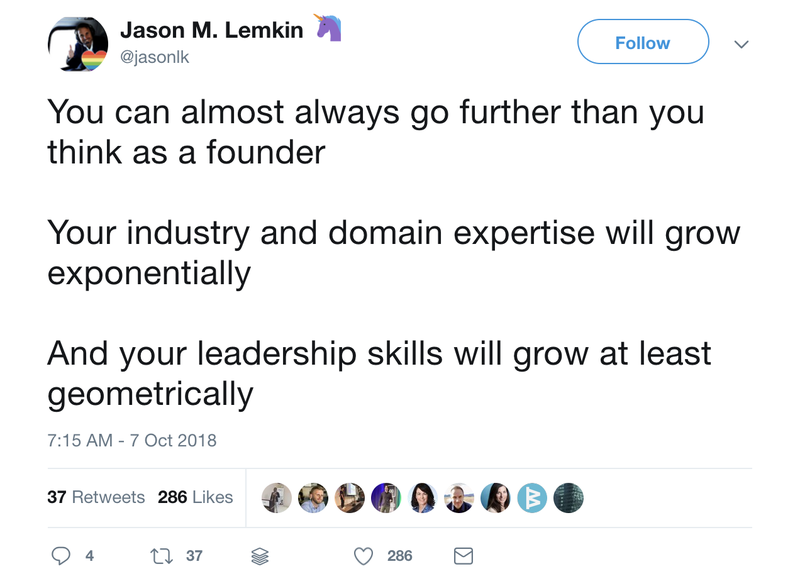 Finding, hiring, and retaining the right people is one of the most daunting tasks faced by founders. In this episode of Rule of Three, Phil Libin suggests three steps to address this challenge: conduct a broad search, hire people smarter than you, and fire people quickly. Please apply, or if you know anyone who may be interested, please forward this on to them. That’s all for now. If you have suggestions, comments, or just want to say hi, send us an email to hello@all-turtles.com—we read every message. All Turtles is a technology company with a better way to build products.